Shadow and Shade. =D. HD Wallpaper and background images in the shadow el erizo club tagged: shadow drawing. * sighs * "Again with the recolors..."
that is actually a sega character -.-. but why doesn't no one comment my drawing? oh,sorry!ur drawing is sooo cool!really!!!!!!!!!!! why don't you like recolors shadow? Come on yo LEAVE SHADOW ALONE!! 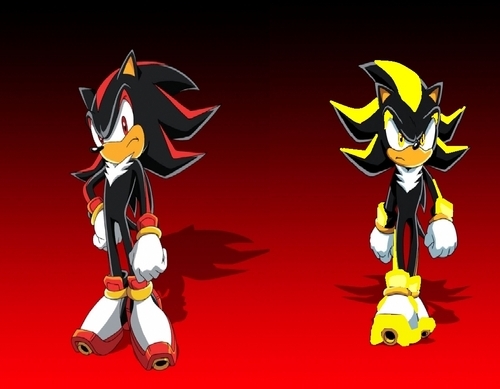 isnt he from 2p mode on Shadow the Hedgehog?